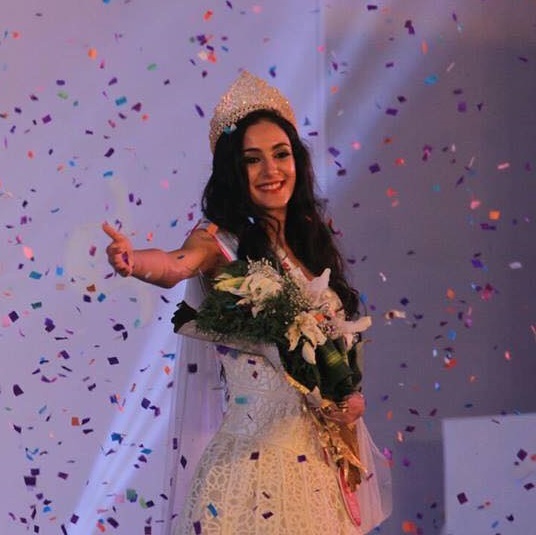 Kanika Kapur wins the title of Miss Asia 2015. Jeyla Quliyeva of Azerbaijan is the first runner up and Alfe Marie Nathanile of Philippines is the second runner up of the Miss Asia Pageant 2015. The grand finale of Manappuram Miss Asia 2015 was held on 18 August 2015 at Le Meridien Hotel in Kochi, Kerala. 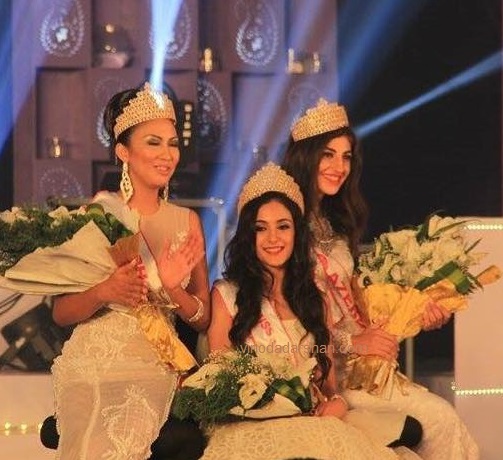 13 contestants from India, China, Iran, Malaysia, Nepal, Philippines, Srilanka, Tibet, Azerbaijan, Bahrain, Bhutan, Turkmenistan, UAE, Uzbekistan, competed for the beauty title. The Miss Asia 2015 is conducted by Pegasus and Manappuram.The grooming sessions of the contest were done at Beaumonde The Fern Hotel in Kochi. Kanika Kapur -Miss Asia 2015, Jeyla Quliyeva -the first runner up and Alfe Marie Nathanile -the second runner up of the Miss Asia 2015. First Prize Winner - Rs. 5,00,000 + Gold plated crown from Parakkat Jewels. Second runner up - Rs. 1,00,000 from Manappuram Group.